It is a universal dream that we all want to be able to stop working someday and retire. With today’s economy and uncertainty, it is harder than ever to plan for the future taking all things into consideration. Just when you are looking comfortable and ready to retire, unexpected medical expenses can cause you to dip into your retirement savings. On top of that the taxes on your retirement withdrawals keep going up. Typically, life events can delay or derail your plan for retirement. Unfortunately, rising costs are a concern to every investor and they need to be taken into consideration in ones retirement planning. One of the most concerning issues is the rising cost of health care costs for everyone. This threat becomes even larger in the later years when health issues are more likely to arise. Most people think that they can rely on Medicare, but Medicare only covers a percentage of medical bills and prescriptions. Therefore, your out-of-pocket expenses are most likely going to be large and growing in retirement. 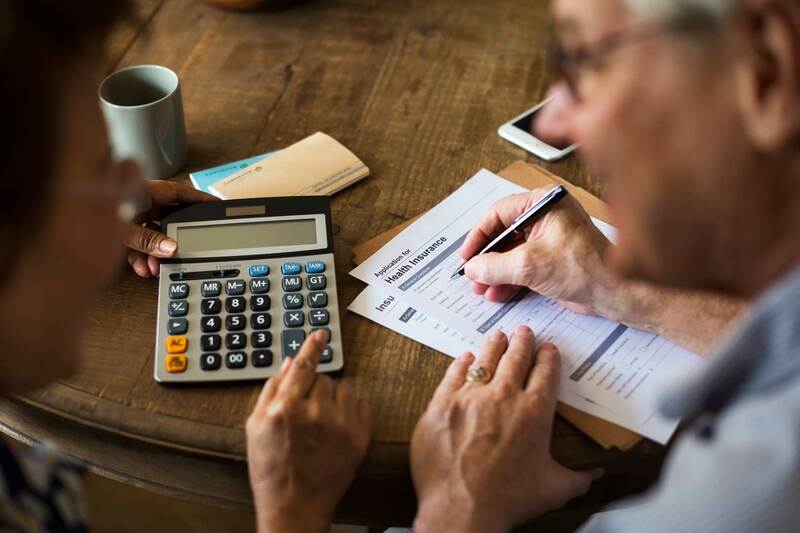 According to a 2010 study conducted by the Center for Retirement Research at Boston College, a couple retiring today at the age of 65 will need an estimated $197,000 in saving to pay for their lifetime of health care expenses. This number rises to $260,000 if you include nursing home costs. In addition to rising health care cost, there is the impact of taxes and inflation on retirees living on a fixed income. The cost of living for life’s basic necessities such as; food, housing, utilities, is likely to rise. Inflation can turn these basic necessities into a luxury for some. Inflation affects someone living on a fixed income rather than someone still in the workforce, because wages usually rise as consumer prices rise making inflation not so much a concern. But, on a fixed income, inflation poses a significant risk, which most people underestimate. Previous articleCheap Health Insurance – What Are Your Options?